Very rare and popular style pattern! So do a search, it gets great reviews. 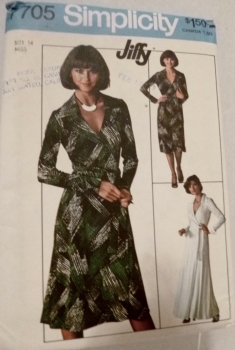 This pattern in a popular size in like new condition!